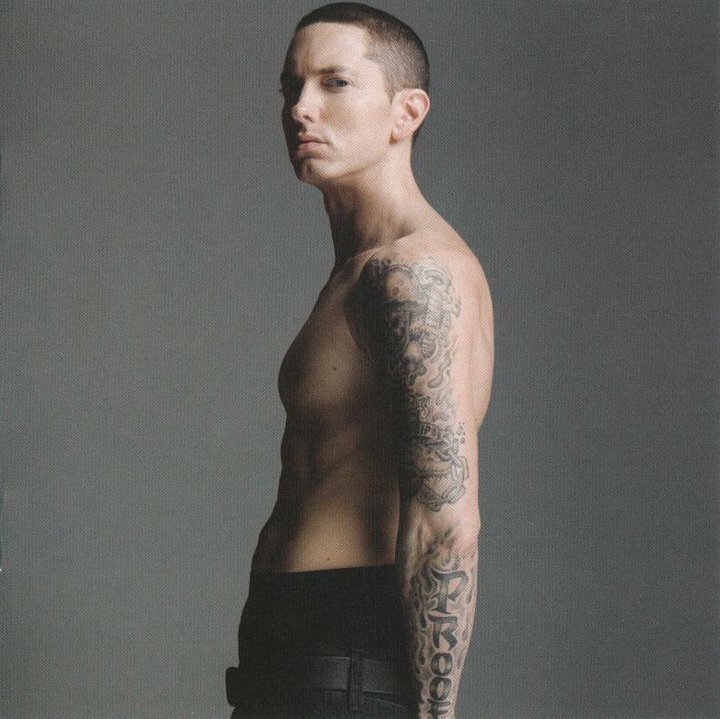 Slim Shady. . HD Wallpaper and background images in the 埃米纳姆 club tagged: eminem slim shady marshall mathers love the way you lie 2010. This 埃米纳姆 photo contains 6折, abs, ab裂纹, 平坦的腹部, 六包, ab裂缝, 平坦的胃, and ab 裂纹. There might also be 猛男, hunk, 大块, 皮肤, 肤色, 裸色, 偏下体, 暗示裸体, skintone, 部分裸体, 隐含的裸露, 部分下体, and 隐含的裸体.